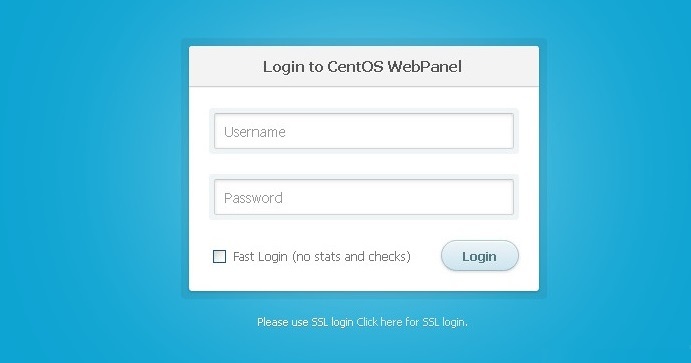 CentOS Web Panel – a Free Web Hosting control panel intended for fast and simple administration of (Dedicated and VPS) servers short the task and push to utilize ssh support for each time you need to accomplish something, offers countless and highlights for server administration in its control panel bundle. Follow the below steps to setup CWP on your server. 1. 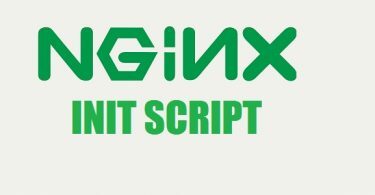 Login to server as a root user. 2. Download CWP package to install. 3. After downloading type the below simple command. 4. 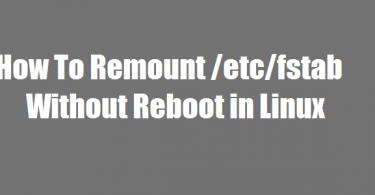 It will ask to reboot computer just simply hit the enter button to reboot the system. After reboot now ssh to your server and you can see the CWP welcome message. 5. Now open your internet browser and access your CWP admin panel in GUI mode. 6. Type root as username and your system root password. – Setup root email & now you are ready to host domains. Thank you! for visiting Look Linux. If you find this tutorial helpful please share with your friends to keep it alive. For more helpful topic browse my website www.looklinux.com. To become an author at Look Linux Submit Article. Stay connected to Facebook. Hi! 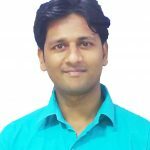 I'm Santosh and I'm here to post some cool article for you. If you have any query and suggestion please comment in comment section.